The horse racing season is well underway, so make sure you have a wardrobe that is fit for the occasion. Read on for our top race day style tips to ensure you’re the gentleman who’s always dressed the part. When it comes to the races, it’s vital you dress with style, sophistication and class. These days out are as much about what everyone is wearing as they are about the horses, so you don’t want to stand out by wearing the wrong thing. To give you some inspiration, we’ve put together our top race day style tips. Tweed suits have been a staple in gentlemen’s style for years and years. They are an undeniable sign of class and sophistication, and their long-lasting period in the spotlight is a testimony to this. This year, update a tweed suit with a modern twist. Select a different colour palette, such as a grey or a blue, that will ensure you stand out from the crowd for all the right reasons. If you are wearing a simple black or navy suit to the races, add a splash of style with your accessories. Match a boldly coloured or patterned tie with a pocket square and socks, or wear a bow tie for a classic look that will bring your suit together. Accessories such as a smart watch and cufflinks are also essential, as is a smart belt. 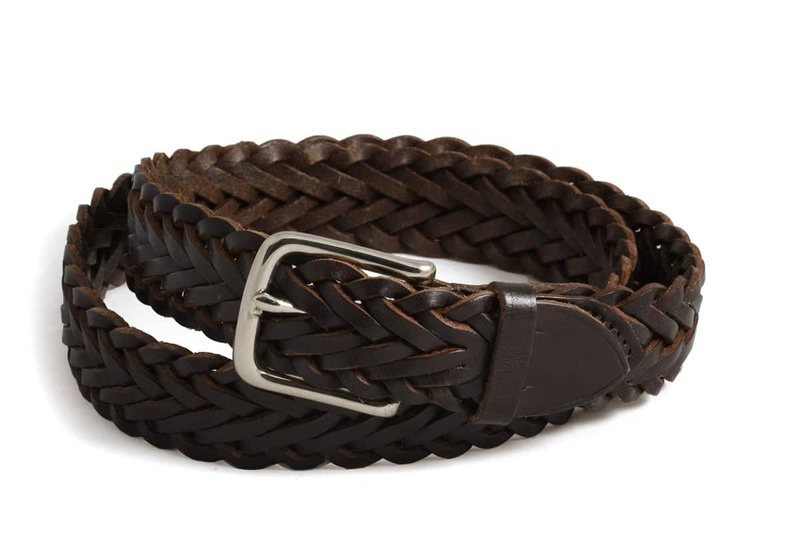 Our quality leather Herringbone belt is the perfect choice for the stylish gentleman. It is just as important that you focus on footwear as well as the rest of your outfit. You could have a stunning suit, but if your shoes are lacking then the whole ensemble will fall short. As the races often take place on hot, summer days, a smart pair of loafers can be a great choice. They are breathable and, if you buy from a quality manufacturer, will be comfortable enough to wear all day. If you want to go for a more classic look or are unsure of appropriate footwear, a pair of Oxford brogues are always a safe yet stylish choice. When placing your bets, you don’t want to let down your outfit with a wallet that is shabby or doesn’t match your suit. Invest in a style that is versatile and made from quality materials, such as our finest leather St. James Wallet. 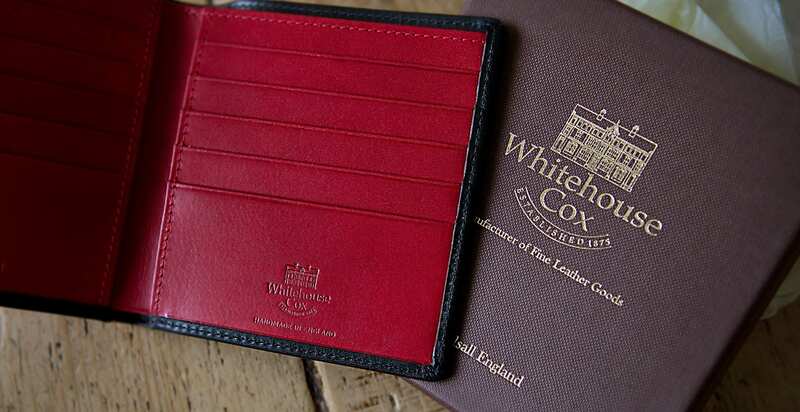 If you’re expecting to meet business contacts whilst at the races, the same applies to your card holder. Something sharp and stylish will help you make the right first impression, so make sure yours is up to scratch. 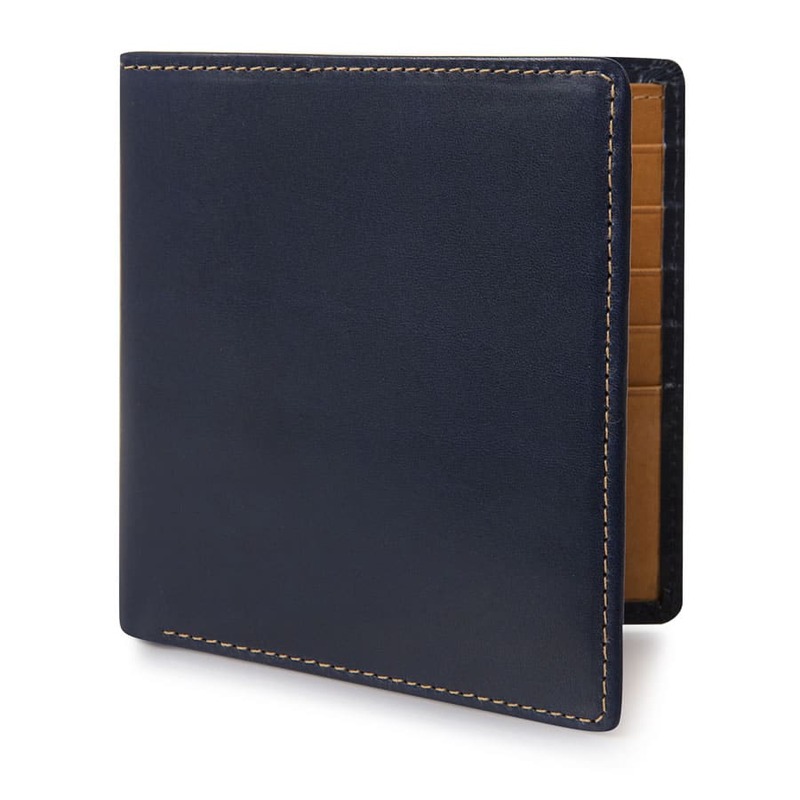 Our leather Business Card Case is perfect for the hard-working gentleman. Remember that the races are all about class and style, so put thought into what you wear and invest in quality clothing and accessories to ensure you look your best. 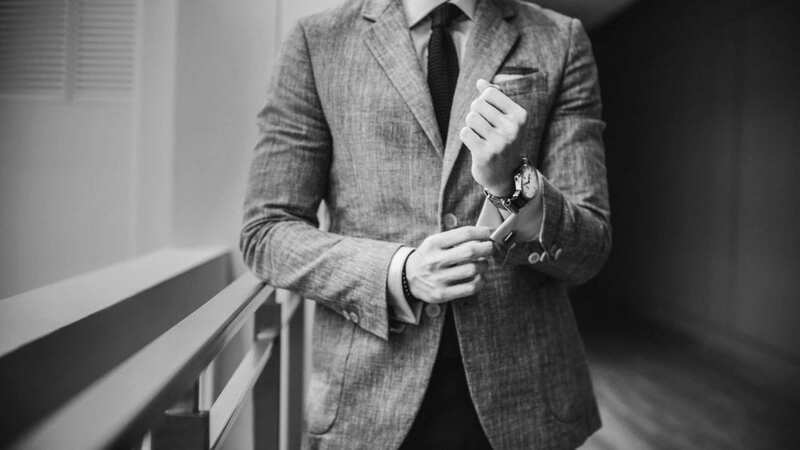 Browse through our collection of gentlemen’s goods for more inspiration or get in touch with our friendly team if you have any questions about our leather accessories.